Water damage requires a quick response in order to minimize further damage on contents. Fire Help Services, Inc. is trained and certified with our Water Damage Restoration Technicians (WRT) to act quickly and respond accordingly. Our company offers emergency services to assure our client's piece of mind with their claim. Total Loss Inventories are performed at no cost to our customers when we are authorized to perform the restoration part of the loss and costs are approved by the insurance company. Every inventory is digitally documented with different formats such as pictures, audio, and video to ensure proper and accurate description of items. Our completed itemized list includes item description, ages, places of purchase, current pricing, ACV and RCV depreciation. This gives an unbiased more in-depth professional final product to turn into the insurance company. 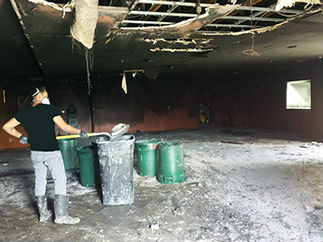 We also strive to reduce any down-time to begin pack-out to remediate further damage. Our total loss technicians are trained, and have adequate knowledge in documenting and evaluating the condition of personal contents. This procedure takes place after we have accurately documented, photographed, labeled, and securely packed all contents items. 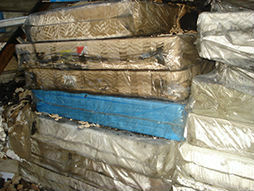 We then proceed to transfer all items to our warehouse facility where the restoration process takes place. Once construction has been completed, and clearance to move back is granted, the pack-in will take place. 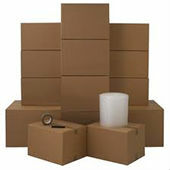 Based on customer request, all items packed and stored will be put back to their original location as best as possible. Our company offers in-house warehouse storage for added convenience. Our large facility is under camera surveillance 24/7 to ensure the highest level of security and assurance. 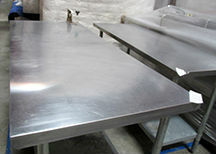 We offer one of the most complete contents service in the industry. For insurance company purposes we develop all of our estimates on our scope of work through industry specialized and preferred software Xactimate®. Our estimators have adequate training and certifications to accurately assess and estimate damages that best represents each loss. Our range of services extends to caring and restoring personal garments and textiles. 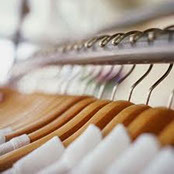 Effective specialized methods are used to restore clothing back to a safe condition. 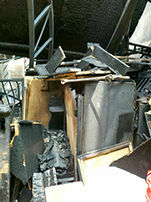 Through our restoration partners we offer a rush order return within 24 hours after pickup. Storage of clothing until pack-in delivery is also offered. We offer a contents disposal service to remove and dispose all debris and unsalvageable content items left on-site. After proper documentation and clearance from all parties involved, our disposal team will conduct a disposal procedure so construction can begin. Fire Help Services Inc., adheres to all city guidelines and regulations set-forth by waste management governing authorities for safe and proper waste/electronic disposal. 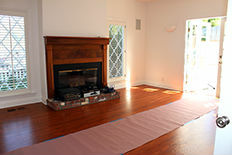 Our services are normally covered under the contents portion of the insurance policy. If a question should arise in regards to coverage we will consult with our clients to avoid any out-of-pocket expenses.